Home World Affairs Iran asks Pakistan to take action against terror groups. 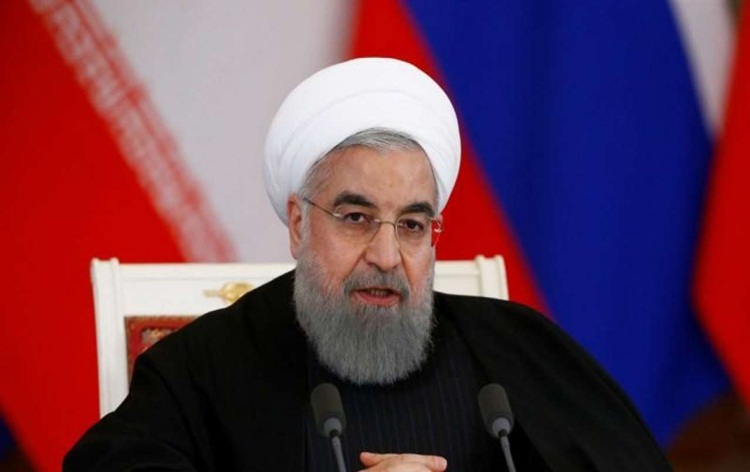 Iran asks Pakistan to take action against terror groups. Next articleNine police killed in attack in Myanmar’s Rakhine.